Replenish your body’s mineral reserves with Restore KG. Each capsule contains a balance of all the trace minerals essential to proper bodily functions harvested from the “zone of regeneration” off the coast of Kona, Hawaii. Unlike land-based mineral supplements, Restore KG is free of heavy metals and man-made pollutants. 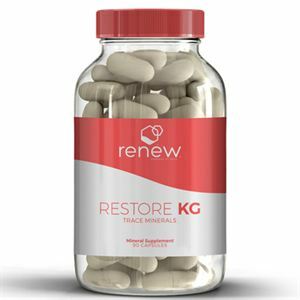 Moreover, Restore KG’s formulation has been carefully balanced to be similar to human blood, its concentration of life-supporting sea-based minerals is quickly assimilated into your body. • Stronger and healthier skin, hair, teeth, bones and muscles. 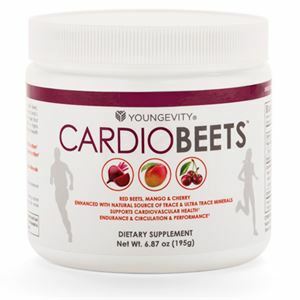 • Supports proper organ and nervous system functions. 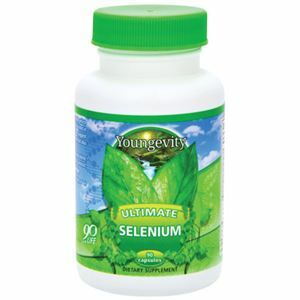 • Promotes improved immunity, growth and fertility. • A boosted metabolism allowing for easier weight loss. • Balanced blood pH levels.